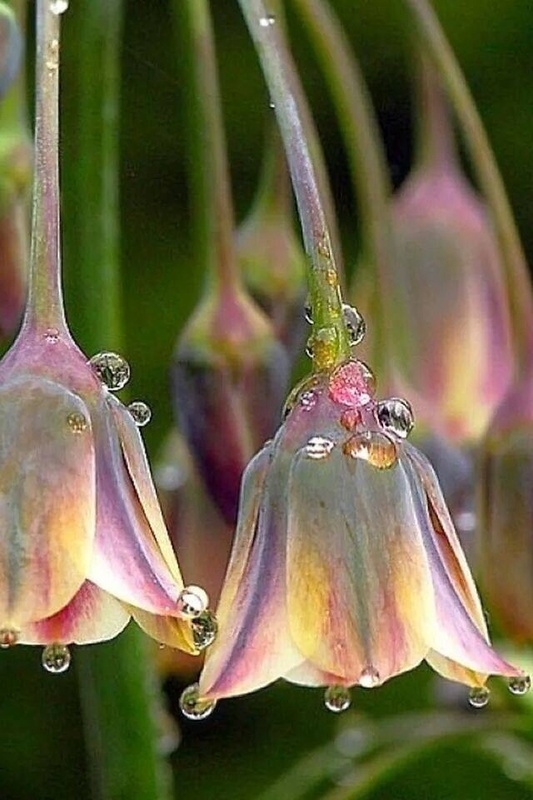 Tears of surrender, heads bowed in prayer, the sunlight making jewels from each delicate droplet. We are all connected, flora, fauna and human beings. But there are challenges, once an intellect is involved. Suffering? Inevitable. Insight? There for the asking. Gratitude? Oh yes, indeed! Break open my heart and let divine love prevail! God bless us, every one, as we navigate our hours, days and years on this earth, in this wondrous universe. I am always amazed at how an image and so few words can speak so eloquently of a boundless subject. Thank you for your wise and very kind words! You’ve reminded me that I don’t need to write an long piece in order to “speak to” a reader.